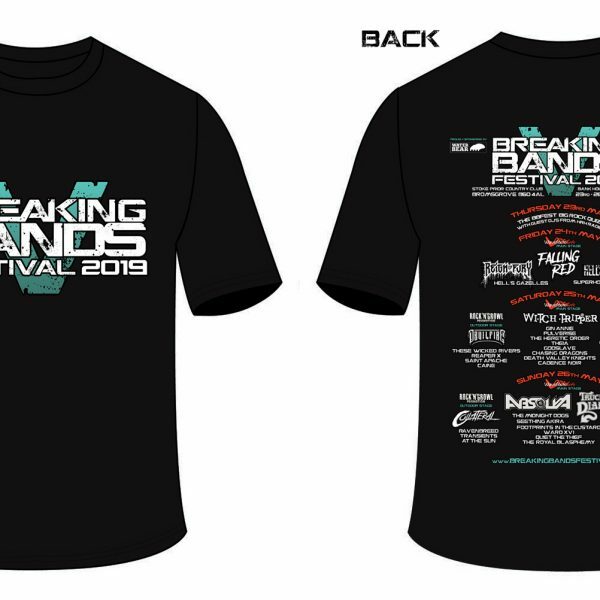 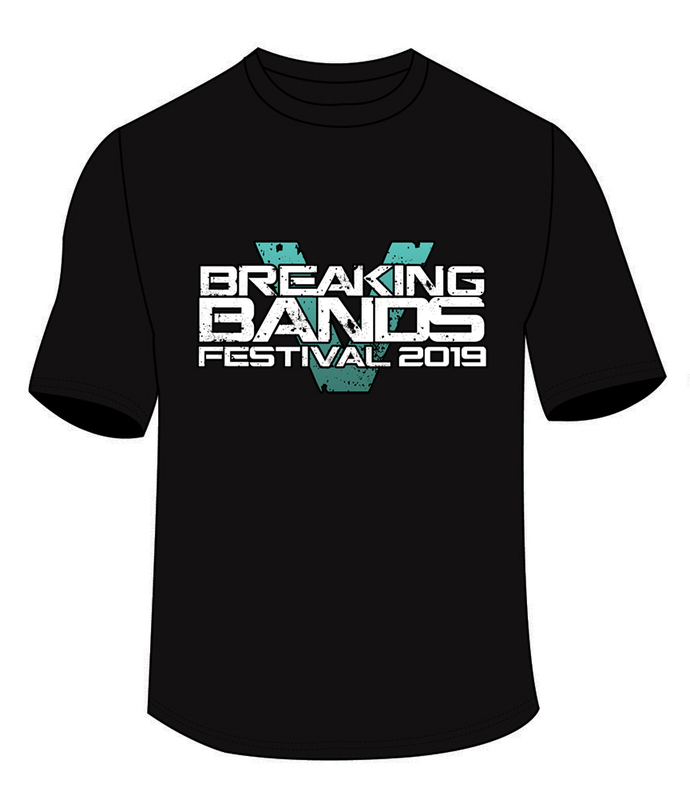 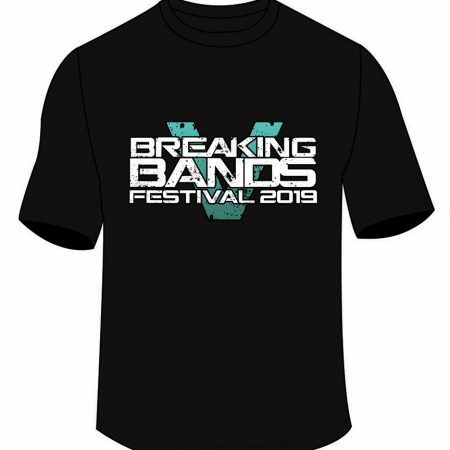 The 2019 official festival t-shirt in Ladies Fit, with the logo to front and the full line-up on the back. 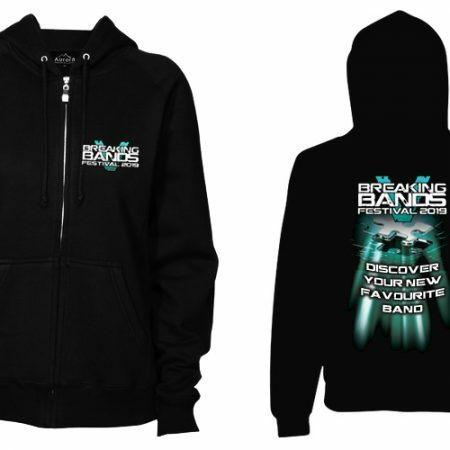 Sale price is for pre-orders only. 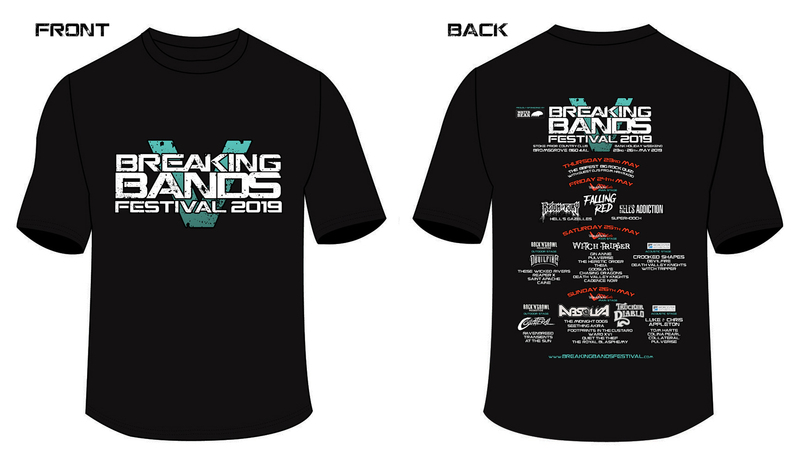 T-shirts are for purchase or collection at the festival only.